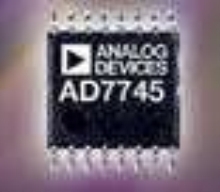 ADCs offer true 18-bit linearity in MSOP package. Tri-Axis MEMS Accelerometer consumes 200 ÂµA at 2.0 V.
Motion Sensor suits application-specific sensor processing. 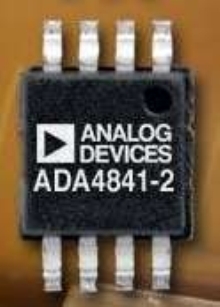 A/D Converters feature software-selectable input ranges. 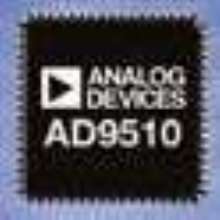 Op Amp and Voltage References have low-power designs. Op-Amps draw 1.1 mA of supply current. 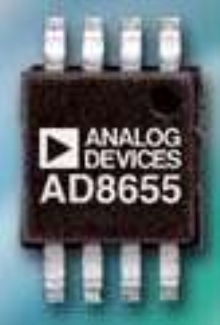 Instrumentation Amp suits low-voltage applications. Precision Amplifier suits low-voltage applications. Converters measure capacitance and impedance. Clock ICs deliver sub-picosecond jitter performance.